Looking for new ways to eat well, get out of the house and enjoy your friends and family? 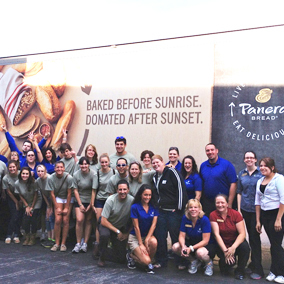 Turn to Panera Bread for fun gatherings, charity events that are worth knowing about, and outstanding family fun. 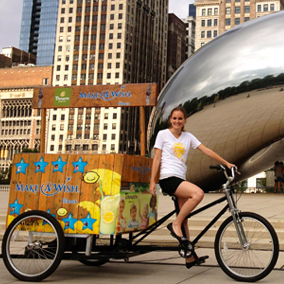 A Sweet Treat to Help Those in Need! 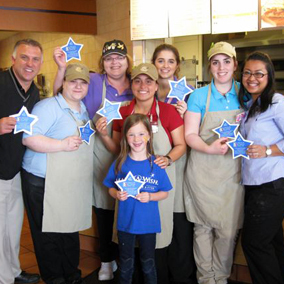 Join us at participating Panera Bread bakery-cafes to benefit Make-A-Wish® Illinois. 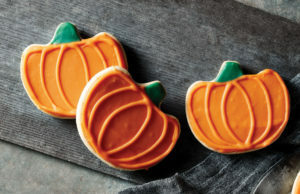 From Monday, October 16th – Tuesday, October 31st, we’ll donate $0.10 from each Pumpkin Cookie sold to this great cause. Additionally, we will be accepting $1 donations at our registers. Calling All Junior Bakers! 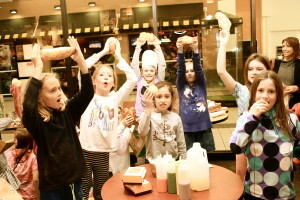 Panera Bread offers an introductory culinary experience for kids ages 5-12. The program is perfect for the aspiring bakers in your house, classroom, scout group, birthday party or kids club! 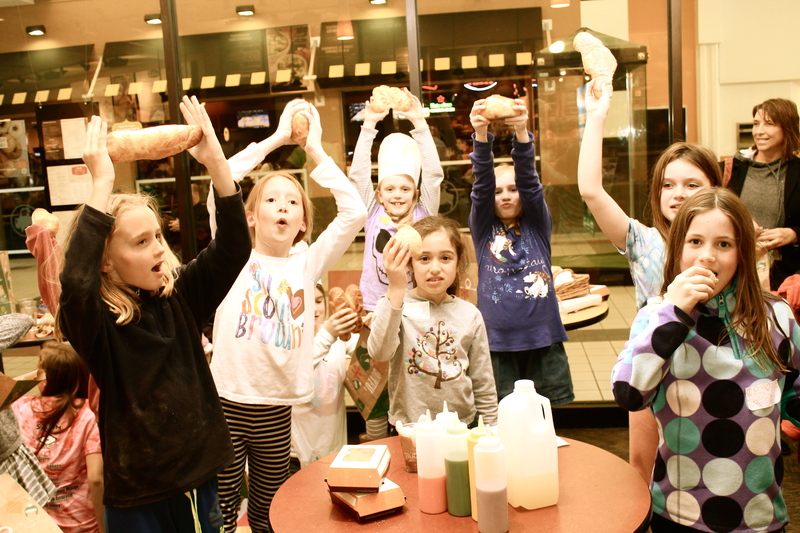 Your “Baker-In-Training” will go on a journey through a Panera Bread bakery-cafe to learn the essentials of kitchen safety, proper food handling and food preparation. Plus, all Bakers-In-Training kids will be outfitted with their own baking hat and learn to bake their own loaf of bread. CLICK HERE to select your local bakery-cafe to learn more about the classes available in your area.